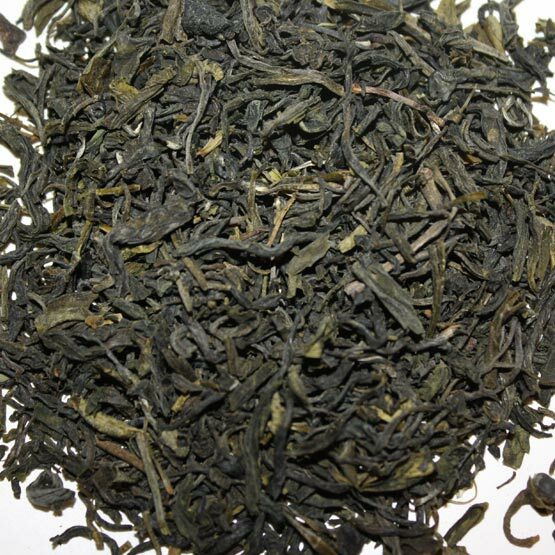 Try a classic cup of our maojian green tea. 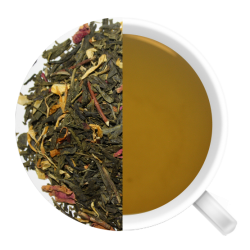 The caffeine will provide that extra boost for Monday morning and why not multitask by capitalizing on those health benefits that green tea's natural antioxidants have to offer? 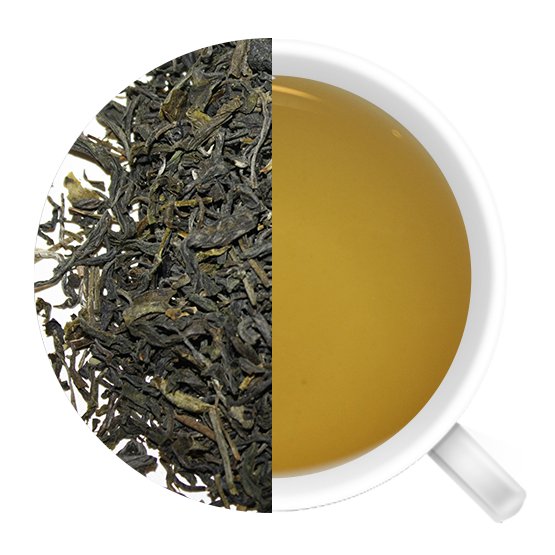 Try a classic cup of our maojian green tea. 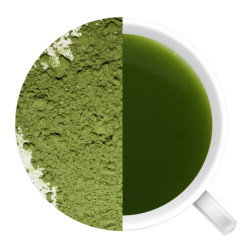 The caffeine will provide that extra boost for Monday morning and why not multitask by capitalizing on those health benefits that green tea's natural antioxidants have to offer? Researchers say that substances found in green tea known as catechins may assist with weight loss by stimulating the body to burn calories and by decreasing body fat. These substances have also been shown to have anti-inflammatory properties and help to lower LDL “bad” cholesterol. 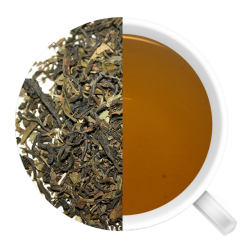 Enjoy a cup and feel the difference!